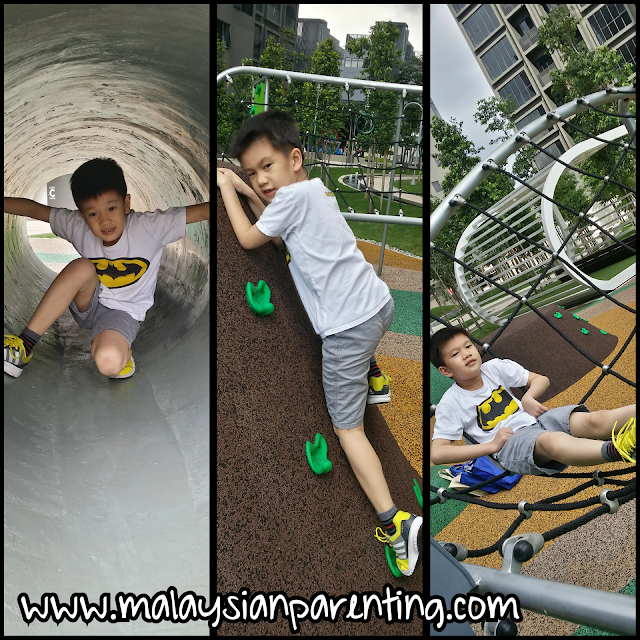 Being a parent, you just have to let go your children to do more activities on their own. Very likely this school holiday, the kids always stare at me blindly, and say, I am bored mummy. I only have to tell them you have to find your own activity and there will be no ipad or tv games at home. Without gadgets, they started to think more and they will eventually come out with crazy idea them-self to your amazement. In supporting their daily nutrient, I have had now changing their diet to more grains: adding in flex seed, quinos and buckwheat to the little portion of brown rice. One portion of protein and 2 portion of vegetables and fruits. To supplement all the above, I had chosen Friso Gold 4. 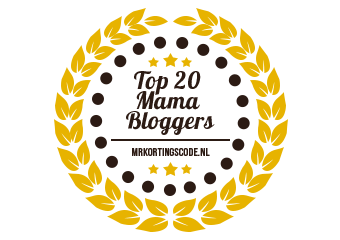 Made by Nature, Made by Science, Friso Gold is imported directly from Holland. 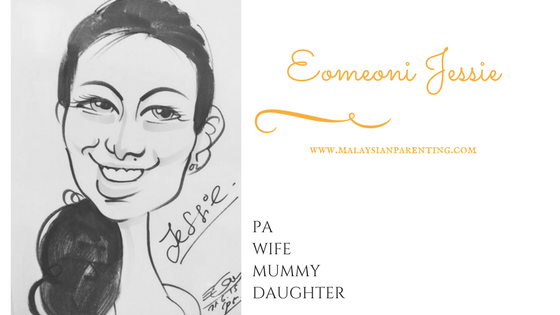 It ensure care at every step of the process to provide the nutrition your child needs. Friso wants to make children strong inside. By owning their own farms in The Netherlands, by having purebred cows and taking care of them like they are family, by combining generations of dairy expertise of their dedicated farmers with hi tech milking and monitoring systems, by their special process that takes gentle care of milk, by controlling quality from the source to the end, Friso want to ensure they take the goodness of naturally nutritious milk and pass it to our child in every can of Friso. As both of my kids develops further, the world is theirs to explore. You just need to go with their flow. 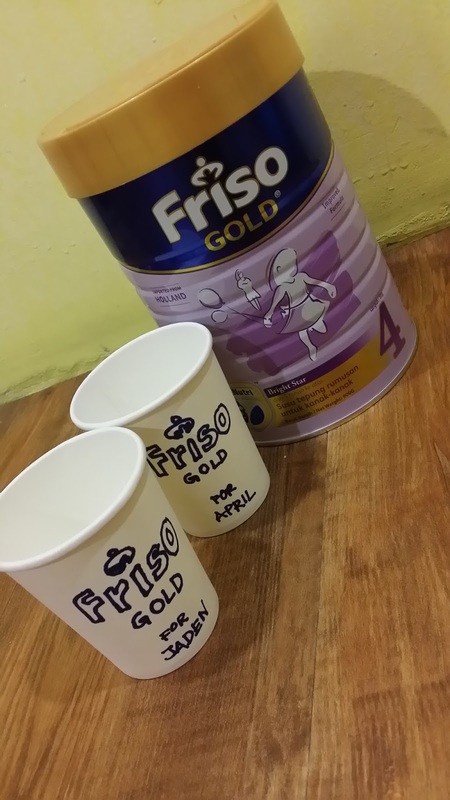 With this, Friso Gold 4’s new and improved formula with LocNutri™ technology is formulated to meet the nutritional demands of my growing child. Jaden is 8 years old now while April is 7 years old. 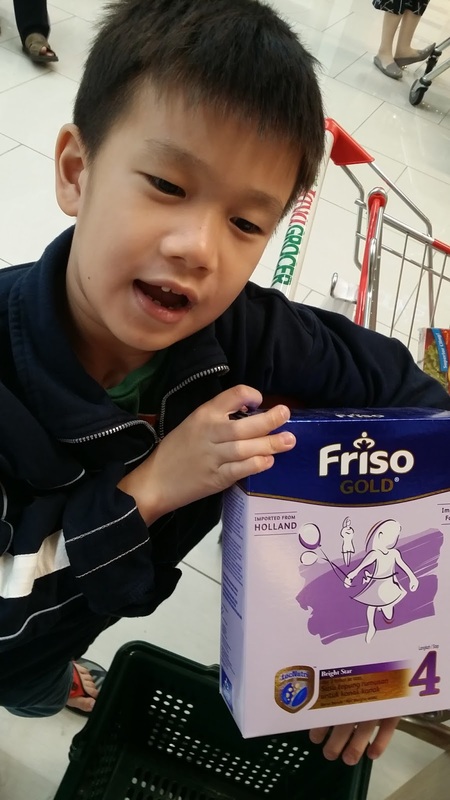 Providing them with nutrition they need is my priority, and therefore with Friso Gold 4, which is also 100% imported from Holland and contains no added sucrose, I can ensure they had easy digestion, thus allowing them to be stronger inside. 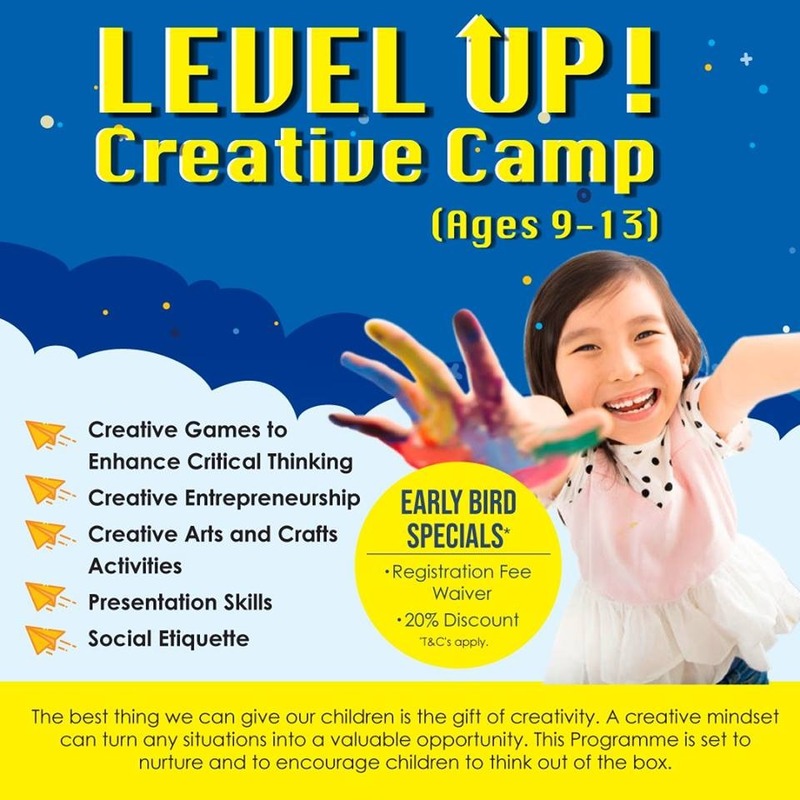 Parents like us will start to gather holiday program brochures, Internet sourcing on group activities, events and classes to occupied our kids during this school year end break. 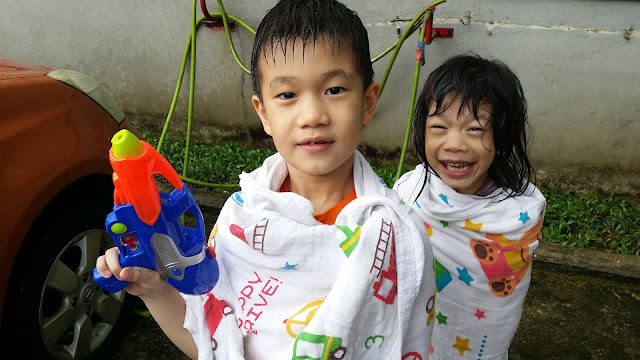 But do you know getting them outdoor or fun home activities will improve their body and mind and immune system? No doubt both of them love to play water. Swimming is always fun, but when it rains cat and dog with thunderstorm and lightning outside, it would be dangerous. Kids are very creative when you let them to be and to decide. Despite that, I just say Yes, without hesitation. Not bad at all. He just grab his sister along and off they go. 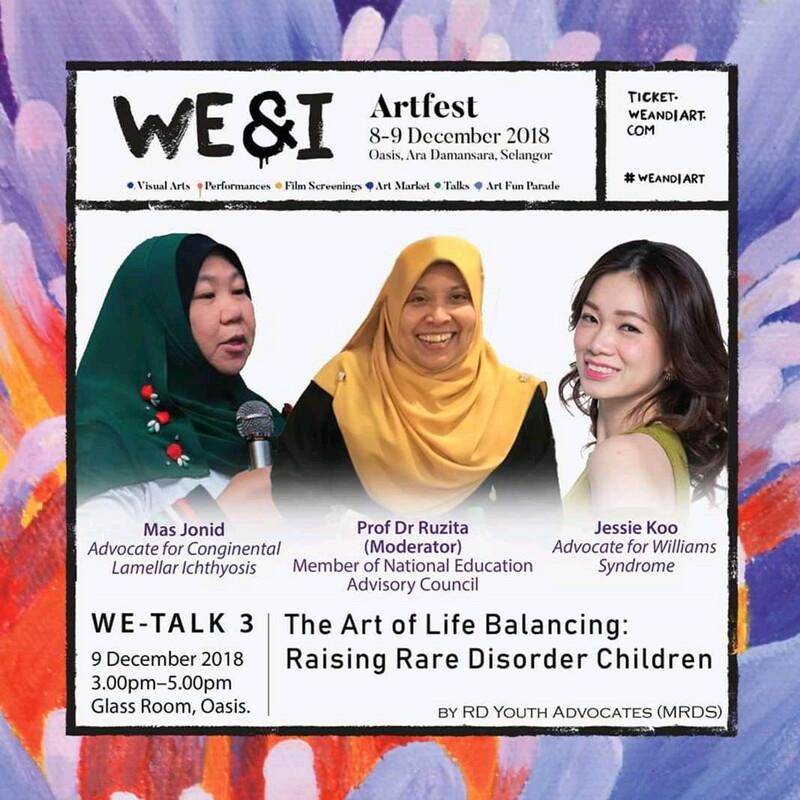 Knowing that they had a good immune system from their regular Friso milk intake, I am confident they are both stronger inside; and safe from inside out. Mummy I need some tape, he said. I play with them to explore after given him the tape. I tried his masterpiece and yes it's fun. Who say kids can't initiate? With a proper and sufficient nutrient of Friso milk intake, they are able to create wonders. Here is his masterpiece, and I had to take a few picture just to ensure I didn't catch his naked picture. Haha. Apart have to pay a little bit more water bill this month, I think he did well and amaze me. This is water hot wheels mummy, as he turn on the water tab, and let his hot wheels car wheels down. They had a nice 45 min play - phew that was long. After showers, I gave them a warm Frisco milk. Happy children, happy mummy. 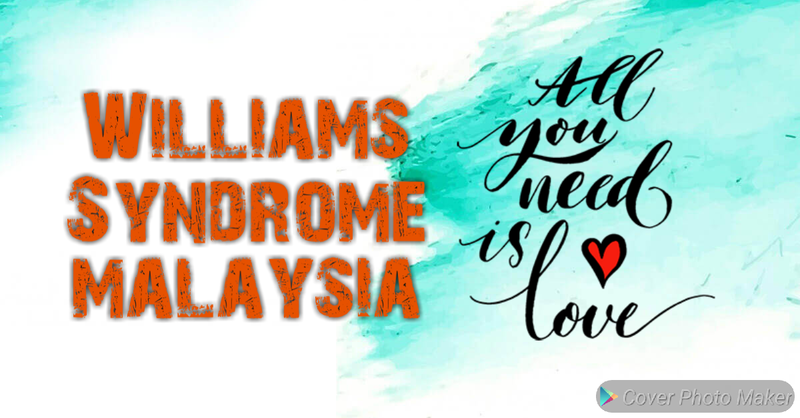 Even though my kids have only 1 year gap, but it makes a lot of difference when handling activities due to April condition with William Syndrome. She needs more input on sensory, hand eye coordination and motor skill management. I had to equipped her with more nutrient and with Friso, she can do more. 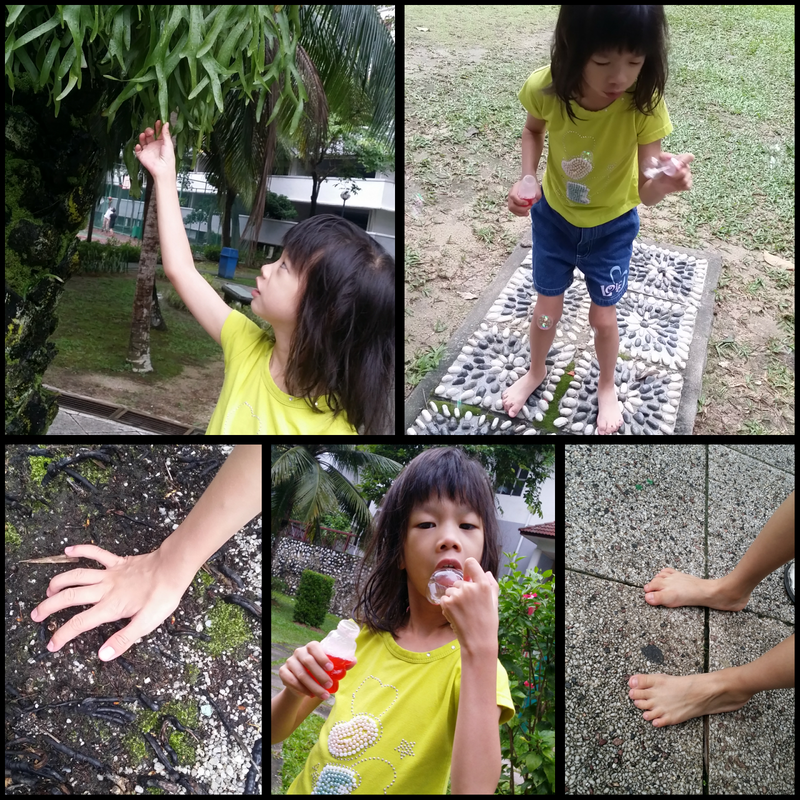 I let her barefoot, touch and feel the nature. 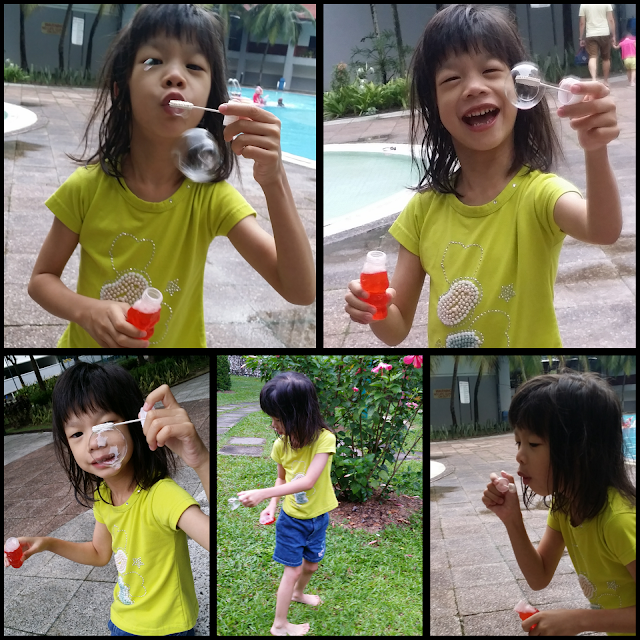 Sometimes she is seen tasting the bubble. But I know she just want a feel of it. Haha. Yes not forgetting her loving her warm Friso. The Friso can is ain't heavy, it's my companion! 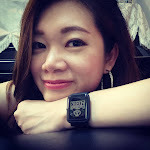 Thinking where to go for public holiday? Something free and easy and spontaneous definitely keep the kids guessing! I just need to pack their swimsuit and towel (really light pack) so that they didn't suspect anything. We went to a waterfall. We take a walk around and we ask whether they want to go in? Haha, Jaden reply can we? As there is no shirt to change. Bringing out swimsuit at that moment really makes him overjoyed. And so do the little sister! Yippee! Pictures speaks a thousand words. It's not just a waterfall water play. To me, it's getting them to explore more on nature, getting them to walk on stones, getting them to try slippery area, throwing stones in water and how different distance will give different splash, hand coordination to splash the water up to get that nice splash and inviting the trust in them to handle problem solving on their own if they ever fall with the uneven pebbles. 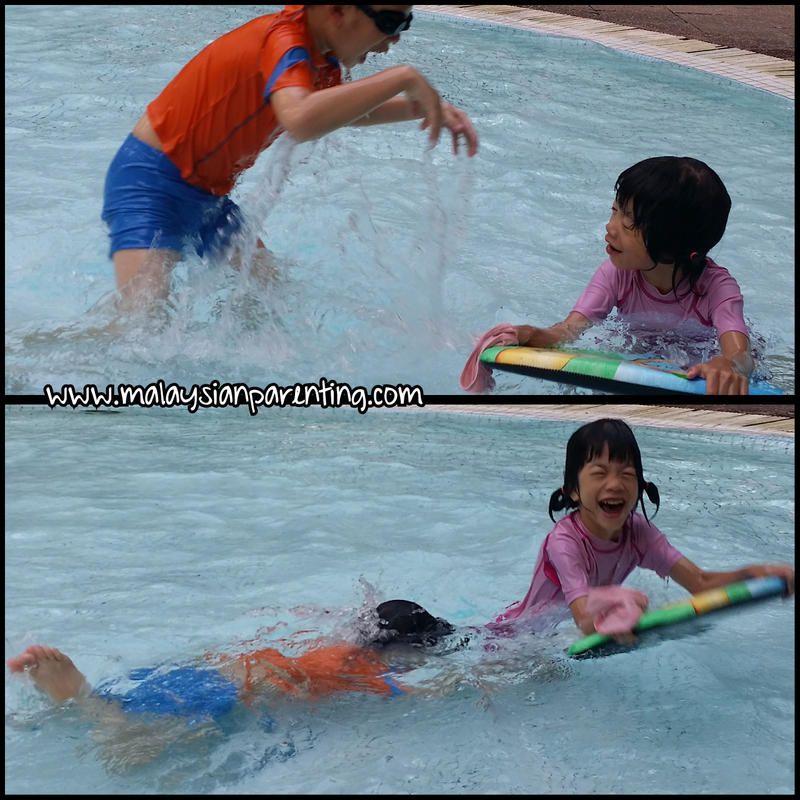 I know I can count on Friso so that they could play longer in the water. Stronger from inside - yes it counts! Thanks to Friso Gold. 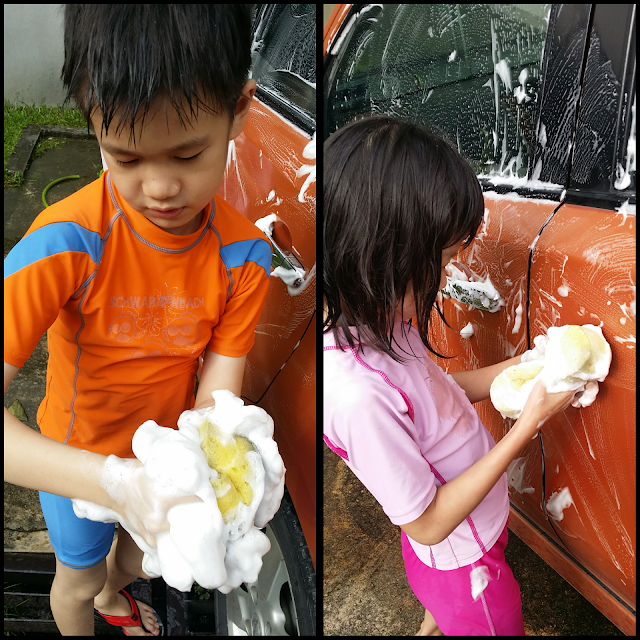 Outdoor activities even simple car washing could be so rewarding to mummy and both of the kids having so much fun. It's possible when they are protected from the inside. 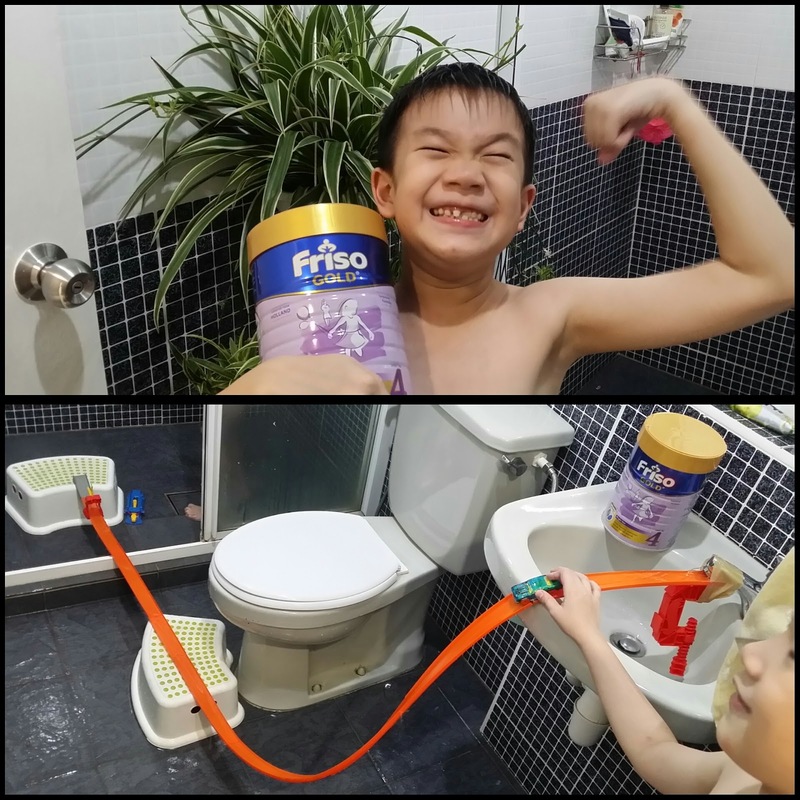 Here is another video on how Friso helps even with simple activities. 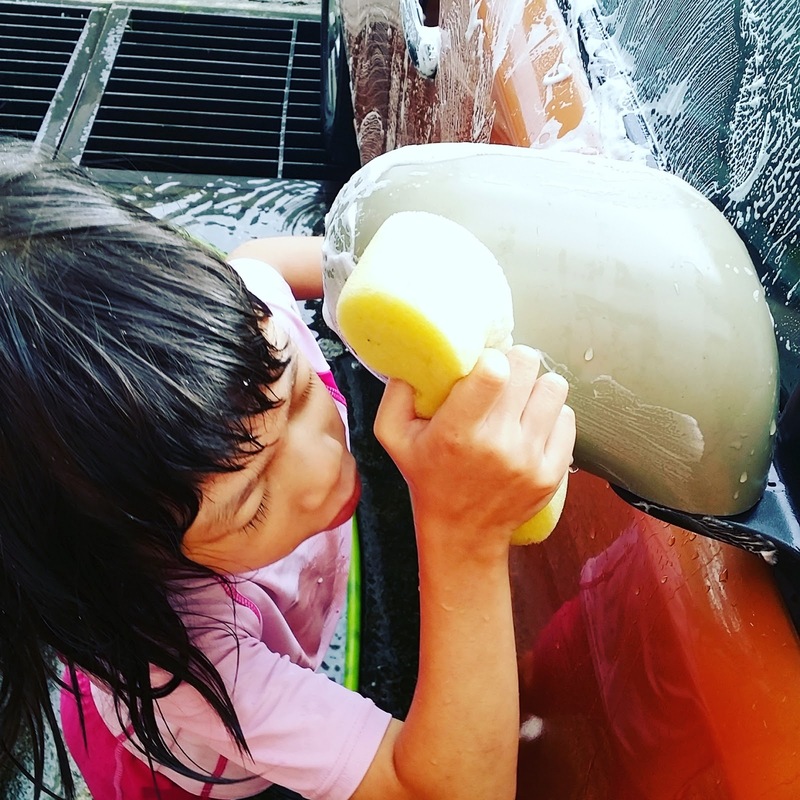 It creates more fun when your child is stronger inside. 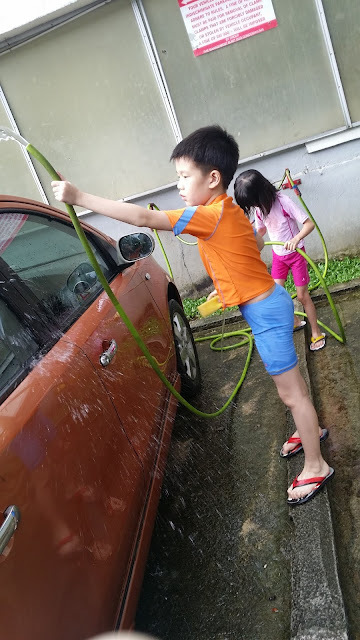 They had longer play, better connection between the siblings and they learn on cleanliness, step by step on car washing, the sequence, water on hose - how to get higher water splashes, teamwork and finishing task. Enjoy the video as I enjoy making it. Time flies and I hope to treasure this memories for life. Bubbles creation in sponge. How do we make more bubbles? Thicker bubbles...density of sponge, learning wonders. Kids are indeed full of energy. 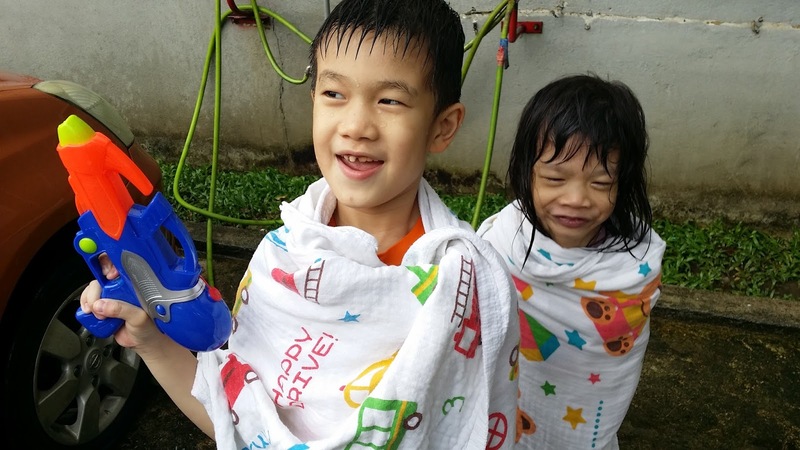 A quick plunge to the pool after car wash. Stronger kids, stronger immune system. Have you been to Maha 2016? We had a whole day there last week and that's a whole lot outdoor activities for kids. Very very crowded it is and my mum starting to get worried as the kids may be too tired, dehydrated and leads to constipation etc. No they won't, mum. 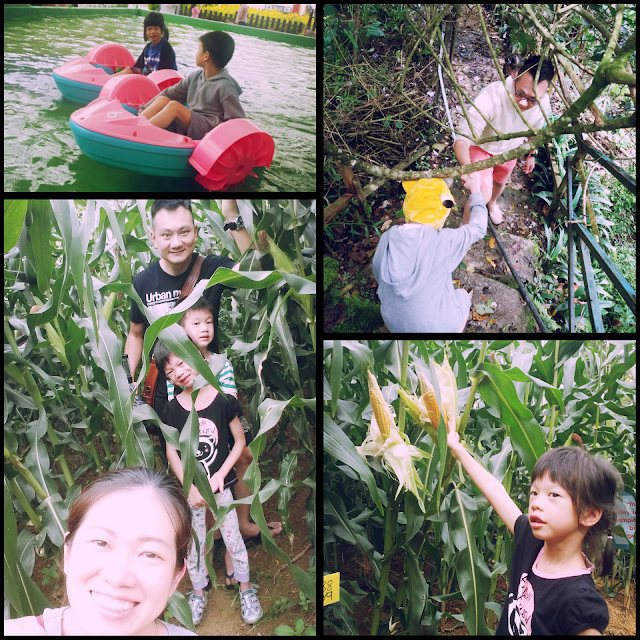 They are busy exploring animal farm, corn plantation, fishery, etc keeping them occupied with so much activities. And furthermore LockNutri in Friso milk preserved the protein closer to its native structure made it effectively absorbed by the body and eventually improves protein digestion and less stomach discomfort. No doubt there is a huge crowd; meaning too there is lots of viral or infection that goes around in the air. Keeping them equipped with Friso before the trip is the trick. And yay! 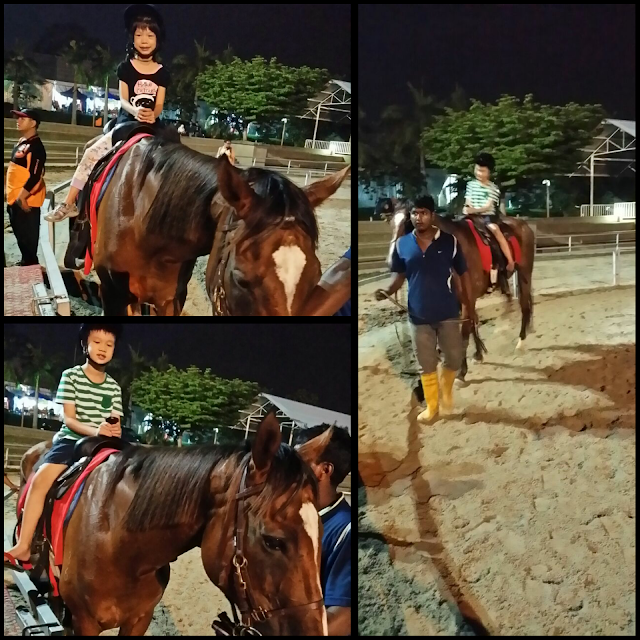 We are able to stay till late, kids are excited as we are but I am sure poor horsie need some rest after a long day. Here is their first time riding a horse. Gallop Gallop, April say. 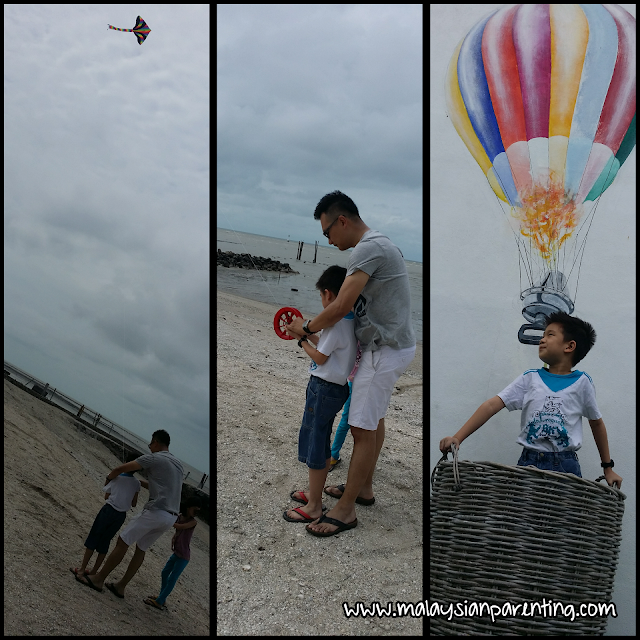 Not forgetting flying the kite for the first time with us. 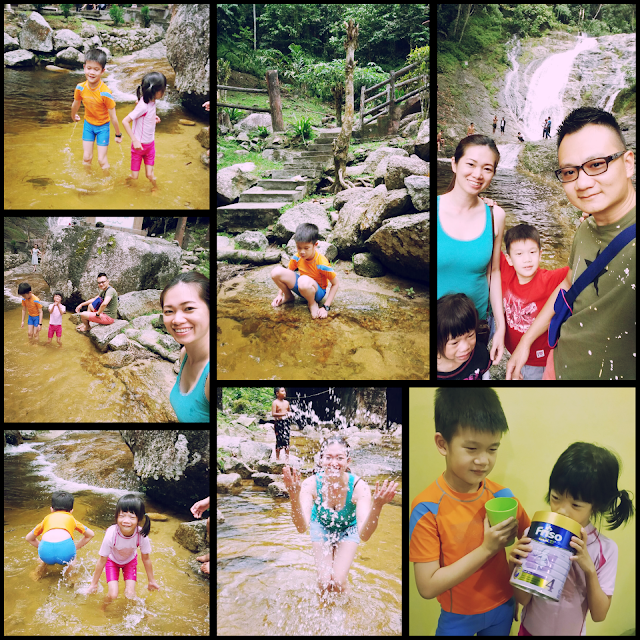 Fun time as a family. They learnt the strength and how kites work and physics. What is there to do during school holiday and yes! Sleep with shark is another great event for active kids! 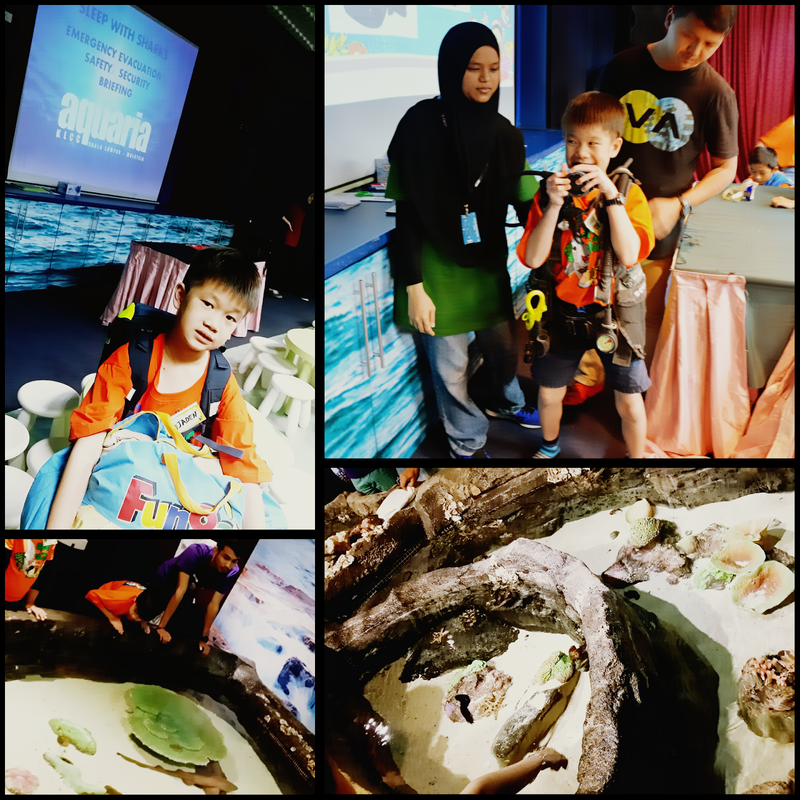 A sleepover in Aquaria has been a very existing adventure for this fella. First time away from home alone. I try to pack light, and I believe that his regular nutrient intake from Friso will leave him just steady and fine. He has always love shark. He can really remember names of shark, how they evolve and many more. 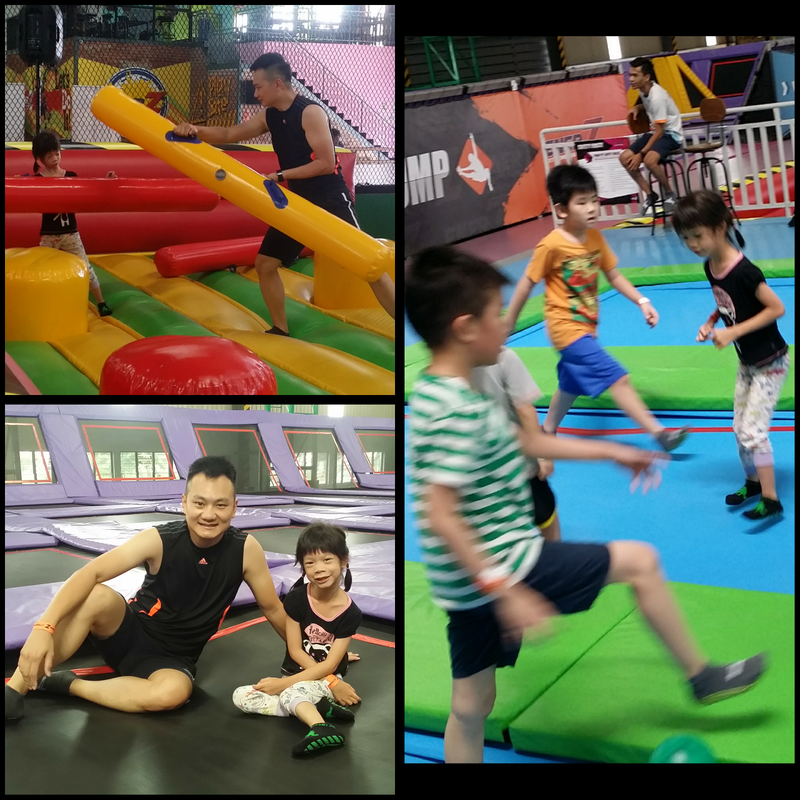 In this camp, he did learn about teamwork, listening to instruction, taking turns, being independent, helping out and to input on activities. Touching some sea creatures - He love it! 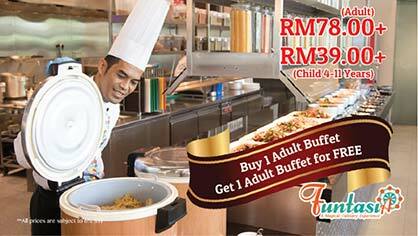 This is at PLUS Highway. I am sure they can't avoid germs at these places, but with Friso, it doesn't matter as I know they are protected from inside. Here are some other outdoor that the kids love to do. Going through tunnel, rock climbing, net climbing, boat riding, hiking, trampoline and many more to come. I really have to keep up the stamina and keep to their pace. 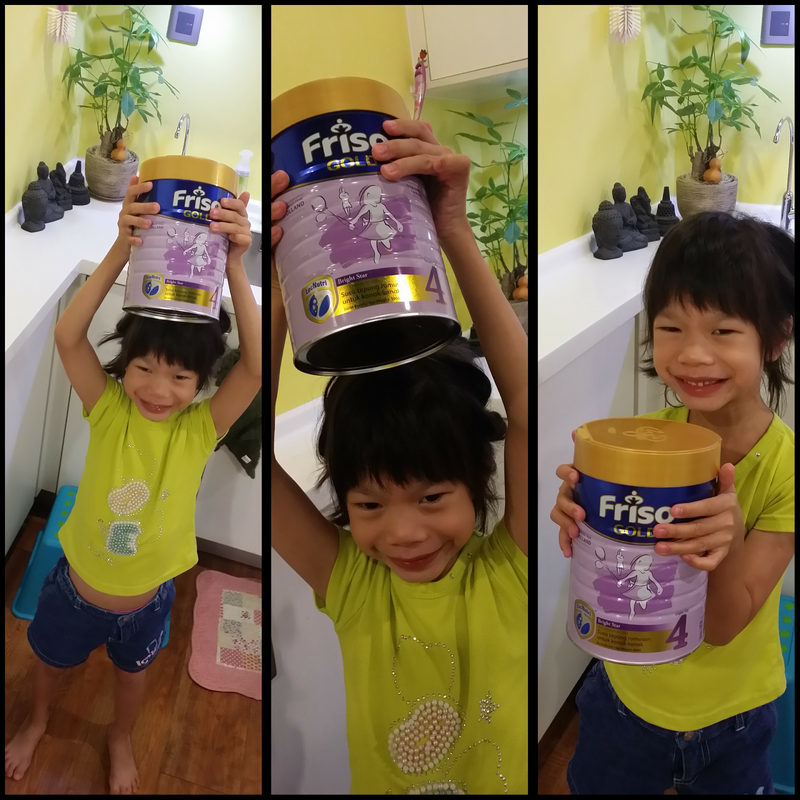 Choosing a great milk for them is crucial and I had chosen Friso. Pack with nutrient like Vitamin D, Vitamin B6, Vitamin C, Taurine, Selenium, Zink and DHA helps in their overall growth and better immune system. Do tell me about your lovely stories on outdoor activities too! Exploring the nature with us. Going through rocks and bushes, plants expedition. When kids have a good digestive health and they are stronger from the inside, they are happy and ready to enjoy more of the outside together with us! Happy Holiday and Merry Christmas in advance. I am sure we are going again for some outdoor adventure very very soon! Can't wait! You can find Friso Gold in all stores, and here we found one at Jaya Grocer! Better digestion makes your child stronger inside. Watch to find out how LocNutri™ technology helps. You may check out the above video in my YouTube too!